Marion Marlins Masters Swimming Club Inc.
Winter Training sessions returns to the Westminster Sch Pool from Monday the 15th of April. Free introductory sessions (up to three) are offered at any time should you wish to find out more about the club. No need to book - just present at any one of our training sessions and say hello! The club is currently offering a special program, commencing Thursday, 14 February with sessions at either 8:30am or 6:00pm at the Marion Outdoor Pool. The sessions, funded by the SA Government Active Club Program, are under the guidance of expert Masters Swim coaches. They will be tailored to the individual and will include a video session to assist with stroke correction. E-mail us for more information or contact Robyn Brown (Head Coach) on 0404 058 278 to reserve your spot. 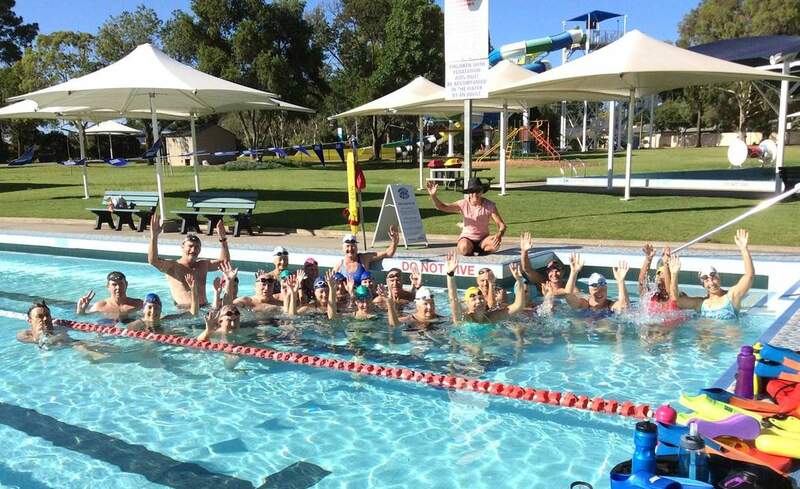 Marion Marlins Masters Swimming Club is a masters swimming club based at the Marion outdoor pool situated at Hendrie Street, Park Holme part of the greater Adelaide in South Australia. We have approximately 100 members at present and welcome any adult swimmer (over 18 years of age) who would like to be part of a club whose motto is ‘fun fitness and friendship’. Marion Masters provides a venue for swimmers of masters age to train for fitness and competition in a relaxed friendly atmosphere. As a club Marion Masters competes at state and national level in both the pool and the open water. Marion Masters has members ranging in age from 18 to mid 70s. 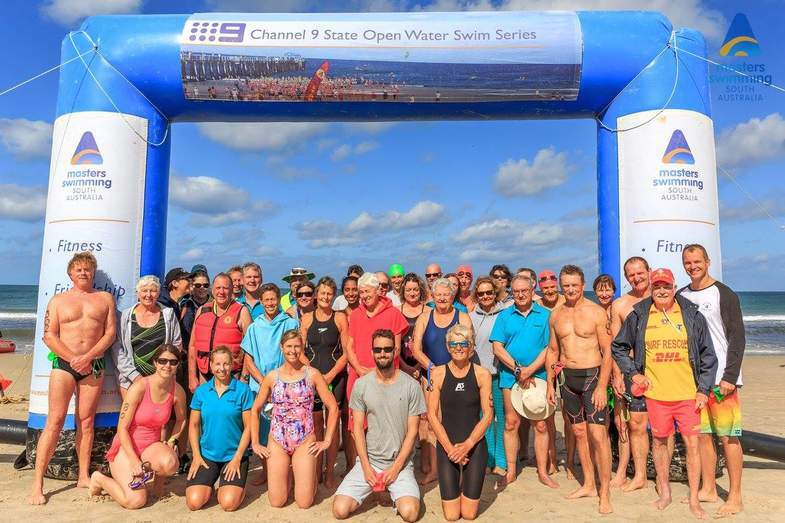 Our members have varied swimming goals ranging from regular pool competitions at state, national and world level, the regular open water swimmers and those who just want to retain their fitness. Many members participate in other sporting disciplines using their swim training to advantage. We also have regular social gatherings either organised by the club or informally between members. Marion Masters is affiliated with Masters Swimming Australia which is an Australia wide swimming organisation which represents masters swimmers, organises annual national titles and provides low cost insurance cover for participants and clubs.